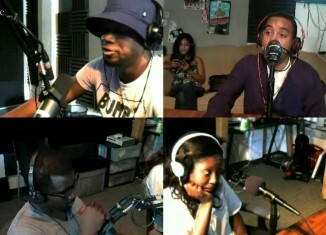 Check out the full replay of the latest episode of the KIRS Radio Show on SoundCast FM. This episode featured a discussion on the winners/losers so far in NBA Free Agency and the Women's World Cup. "The LeBrons" - EPISODE 4 "Coach"